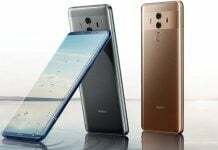 Huawei has given us some great smartphones this year, and the company has been doing really well as far as sales are concerned. In case you didn’t know yet, Huawei stands at the third position among the largest smartphone OEMs in the world. 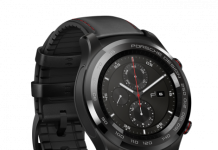 From the Huawei Watch to the very exciting Huawei Mate S, the company has been attracting eyeballs with its great innovations. And it’s the Huawei Honor Play 5X now that is going to grab the limelight very soon. 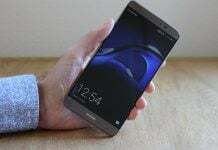 The latest report is coming straight from Huawei, and the company has released a teaser for the Honor Play 5X. The teaser has been officially released through Huawei’s official Weibo account and confirms that the Honor Play 5X will be announced on 10th October. 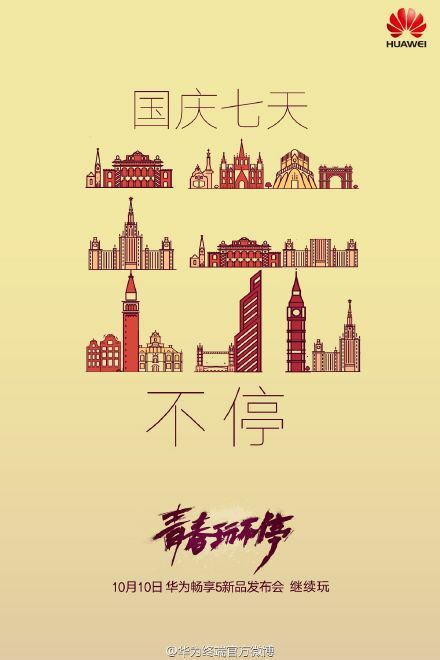 Though the teaser is completely in Chinese and most people won’t understand it, you will surely be able to spot the 10th October date by looking closely at the bottom of the teaser. 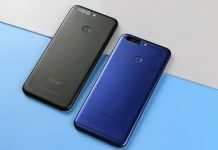 Just like its predecessor, the Huawei Honor Play 5X is expected to be an entry-level smartphone but with great capabilities. 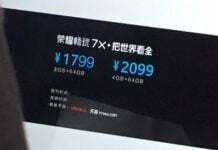 The phone is expected to come with a 5-inch 720p display and 4G LTE connectivity. There should be a 1.3GHz quad-core MT6735 processor under the hood along with 2GB RAM and 16GB expandable storage. A 13MP camera will adorn the rear of the phone, while a 5MP shooter at the front will make way for selfies. The device will ship with Android 5.1 Lollipop and Huawei’s Emotion UI (EMUI) on top of it. 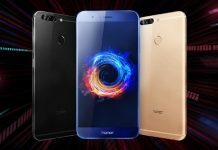 We expect the Huawei Honor Play 5X to be cheaper than Honor 5X, which will also be launched soon. Previous articleXiaomi Redmi Note 2 Registers Jaw-Dropping Sales Figures!